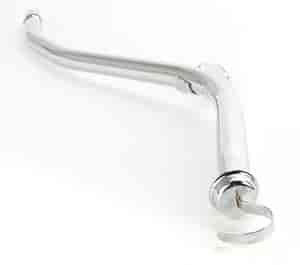 Complement your engine compartment with one of these beautifully chrome-plated dipsticks and tubes. Includes O-ring. 9765 is rated 3.0 out of 5 by 2.